Please join us at Mills Hardware on June 5th, 2018 to celebrate the launch of an exceptional collection of Spring titles. The event is free of charge and the venue is accessible. Join us in the Melody Bar of the historic Gladstone Hotel for the launch of our poetry and fiction for spring 2018. 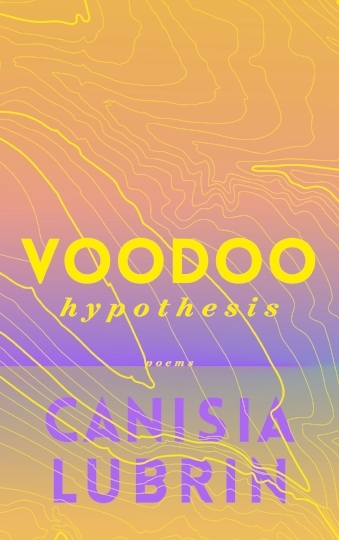 Please join poet Canisia Lubrin for a reading from her collection Voodoo Hypothesis at Church of St. Stephen in-the-Fields, 365 College St, Toronto, Ontario M5T 2N8 beginning at 6:30 pm. 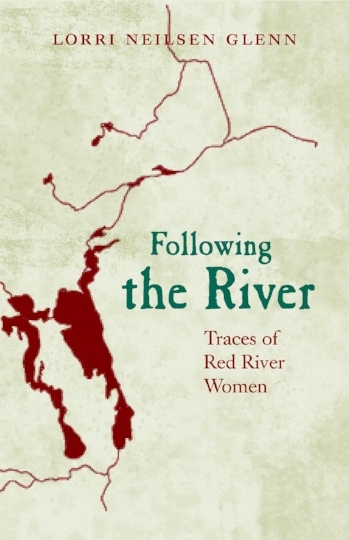 Please join authors Lorri Neilsen Glenn and Canisia Lubrin for a reading and discussion at Another Story Bookshop, 315 Roncesvalles Avenue, Toronto, ON beginning at 7:00 pm. Join Tim Bowling and Daniel Coleman at Audrey's Books as they read from their latest works and talk about how the cities they live in have shaped their writing. Come join Daniel Coleman and Richard Harrison as they read from their latest works and talk about how stories shape the way we see a city.